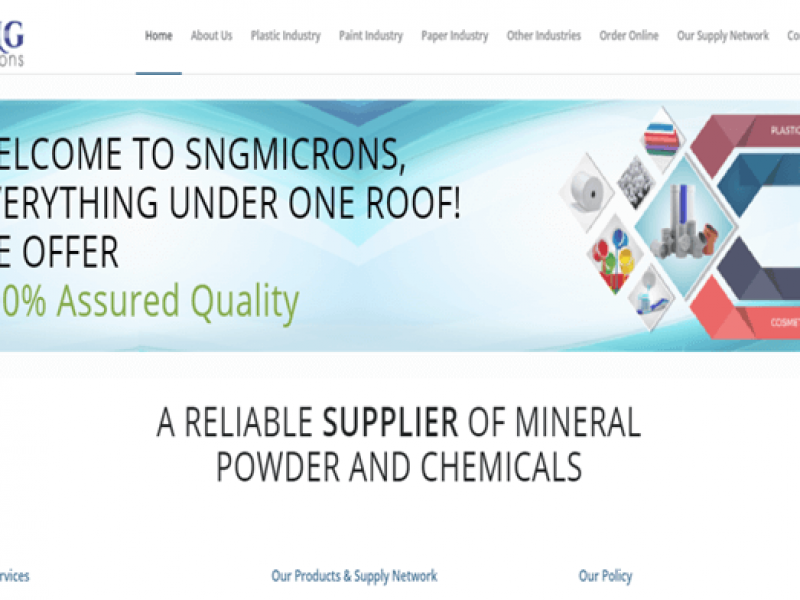 SNG MICRONS is business house for supplying chemicals "We strive to grow on the basis of Consistent and Best Quality, Assured Availability, Zero Tolerance for Complaints, Techno support and “Just in Time” (JIT) delivery facilities. Thus we ensure 100% Customers’ Satisfaction and Trust." 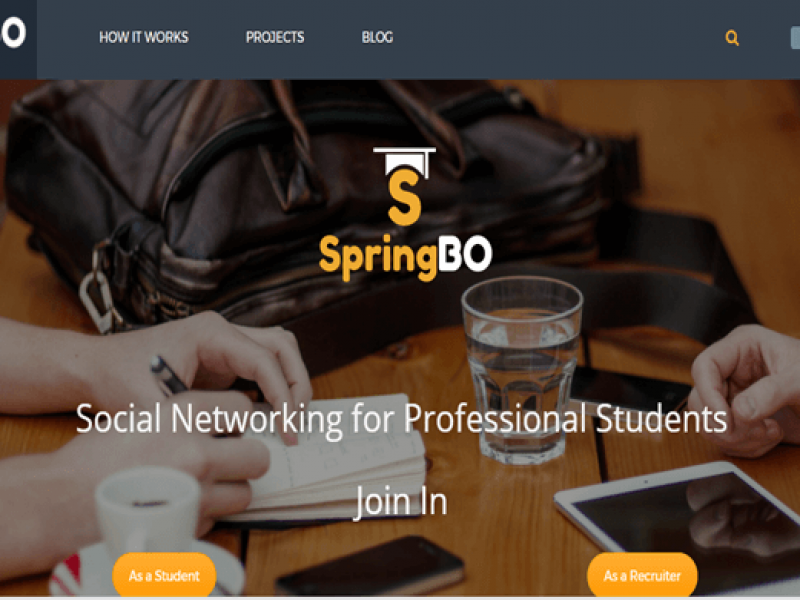 SPRINGBO Social Networking for Professional Students "Well actually, simply just create an account and get started :).​"
Get a custom development plan to meet the individual management and maintenance needs of your company website and its supporting infrastructure. Greenitco has successfully established itself as a well versed website developement company in located in Mumbai, Maharashtra India. At Greenitco, we design, develop and manage websites .We specialize in progressive website design, development and maintenance services. 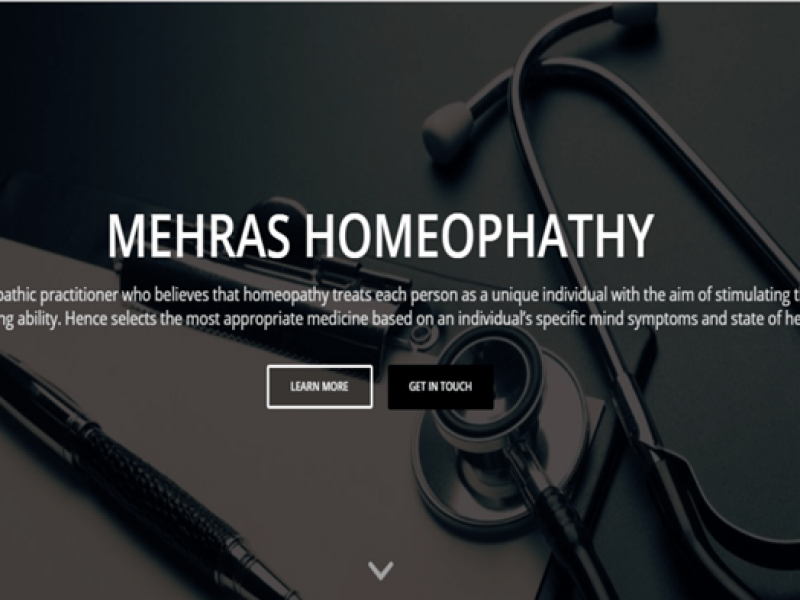 Our team is a combination of hard work and dedication towards the work which yields not only attractive and aesthetic websites, but also operationally brilliant and result-oriented. Our success story is very well reflected in our client history. In the years so far Greenitco has reached a new heights and pioneered itself as one of the best Website design, Website development Company in Mumbai, India. 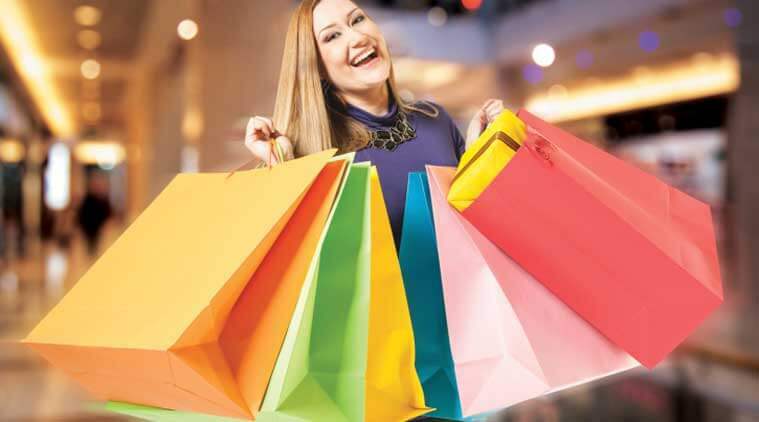 We offer you with variety of services at different price range. We call them the Technowebsy Chart. Our services include Website designing, Website Development, Website redesigning, CMS, E-Commerce, Web application, Logo, SEO, SMO, Pay per click and numerous other web services. Greenitco is inherently inclined in creating original and creative designs for client web designing. If you are looking for a genuine web design, you can count on us. We manage your whole project in-house, working in close partnership with you every step of the way. This means everything from strategic planning and creative design, to development of cool or useful functionality, to online marketing campaigns. We are well versed in various niches that encompass web related services such as website designing, website development, website redesigning and web application building. We understand the sense of urgency whenever our clients need our help. This is why we have a dedicated quick support system that readily joins the field whenever our clients need our help. When you look at Local SEO (Search Engine Optimization) for your business and someone tells you that its going to be instant, please run the other way immediately because that is so far from the truth. Many Business owners are sucked into the fact that the marketing individual will promise them the world and then run for the hills after they are paid. We are in a constant process to do our best and never cease to churn out new ideas. If you have been looking for a reliable service providing web design Mumbai, you need to look no further than Greenitco, where you will find latest web designing technology combined with new ideas. Not just only the web services, but also when it comes to SEO, India, we have got to offer you services that get your business spot on the rankings.